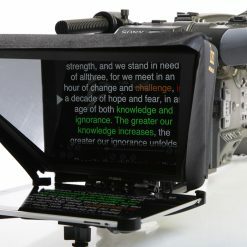 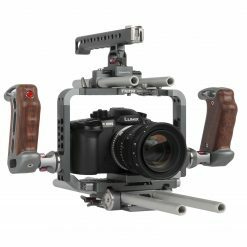 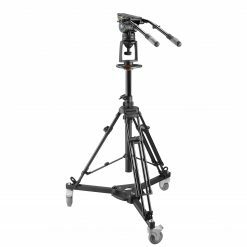 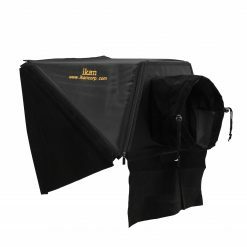 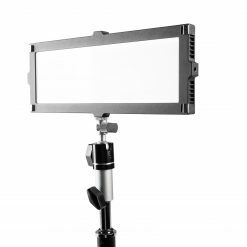 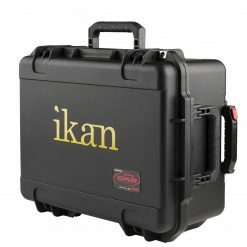 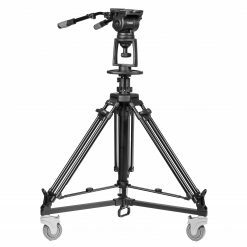 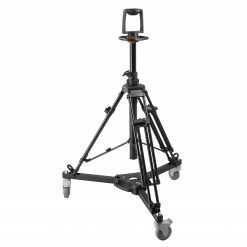 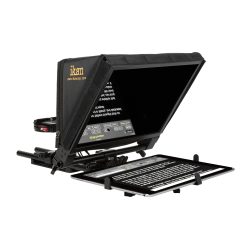 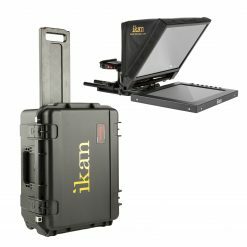 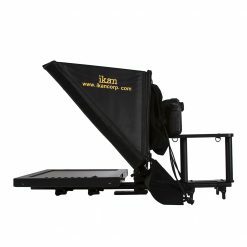 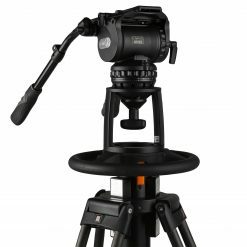 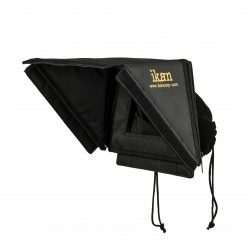 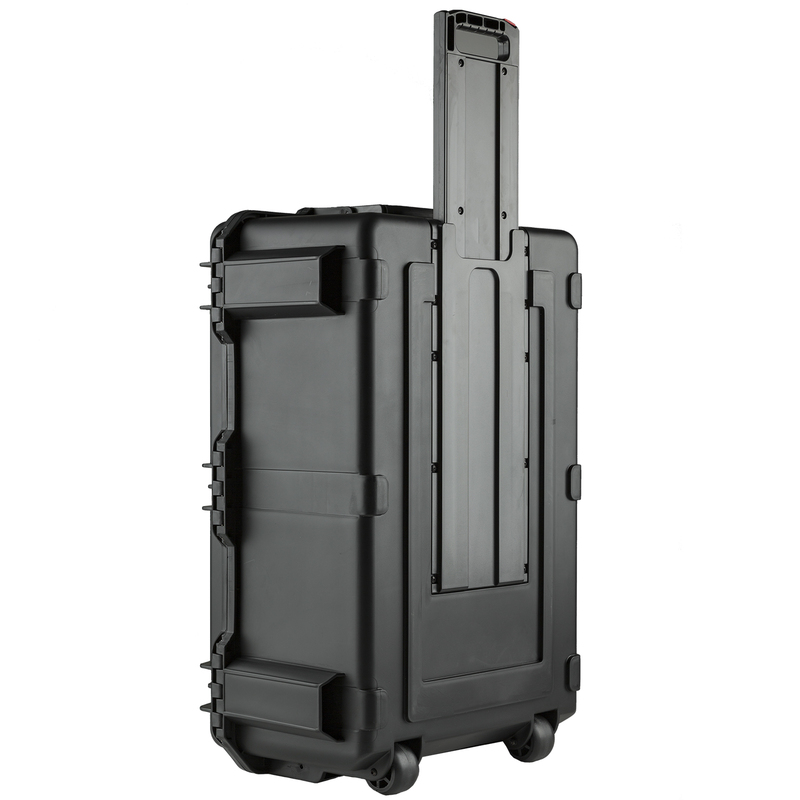 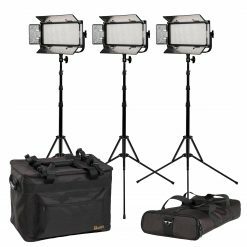 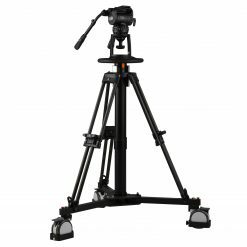 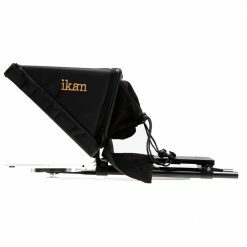 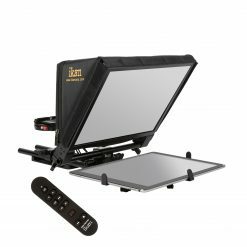 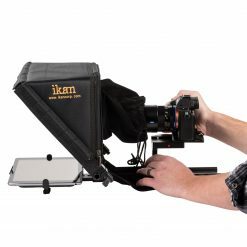 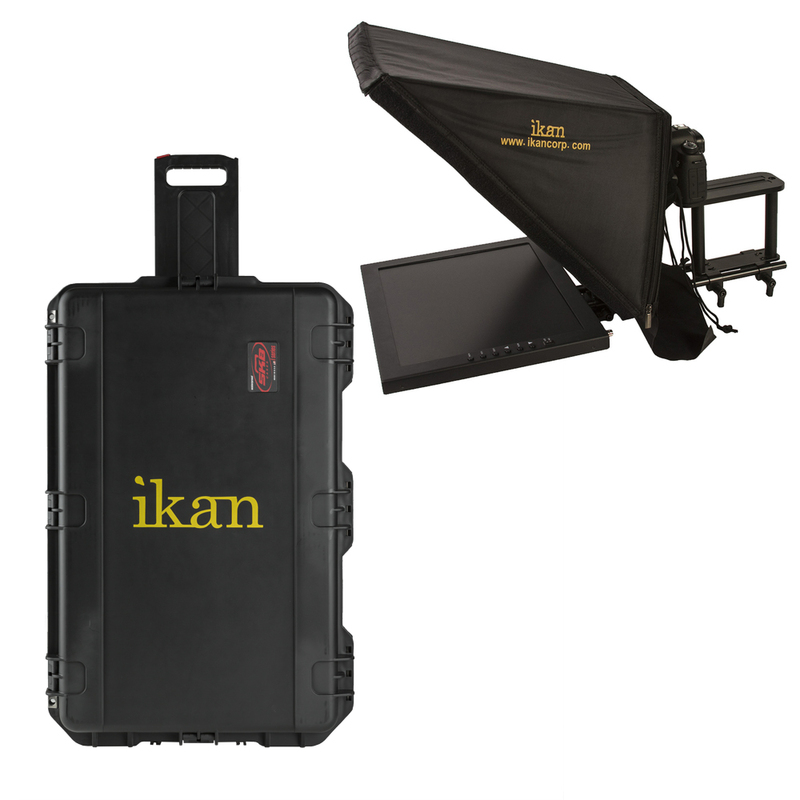 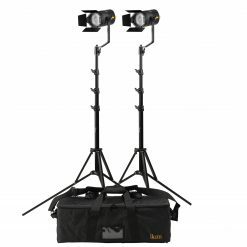 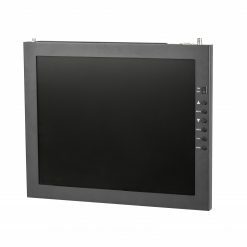 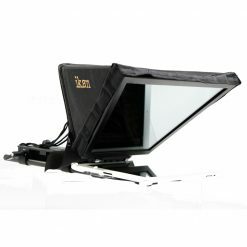 The PT3700-TK Travel kit includes the PT3700 17″ teleprompter and a high quality rolling hard case. 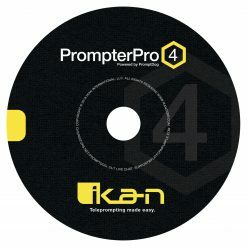 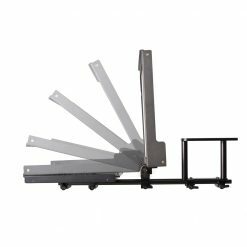 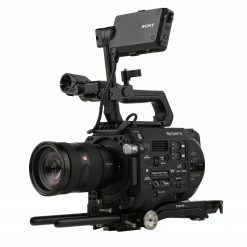 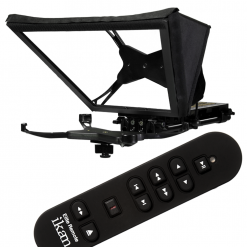 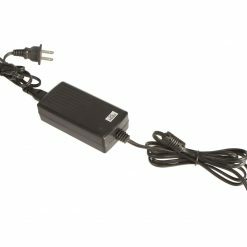 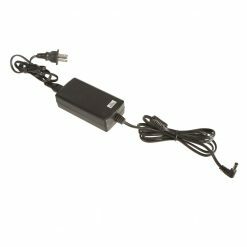 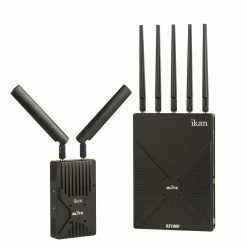 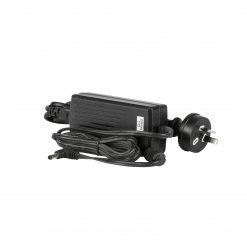 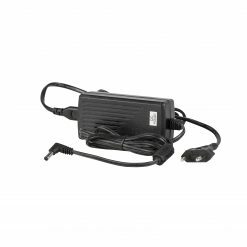 This combination protects your teleprompter and makes it easier to take the PT3700 on the road. The case features wide wheels with rubber tires for stability and durability. 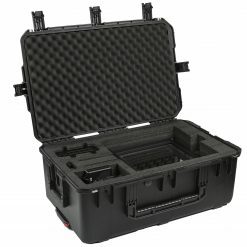 Inside, the case is outfitted with high quality custom cut foam for the best protection. 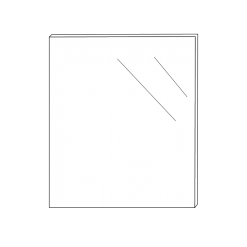 Shipping Dimensions (in): 14.1 x 24.6 x 20 in. 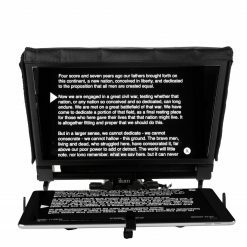 Estimated Reading Range: 22 ft.